Georgia and Paul welcome you to Whispering Cottages. Located in historic Nuneham Courtenay, the village is one of the best-known and most important planned estate villages in the country with its creation, in 1760, being a direct result of development in the history of Nuneham House and its surrounding landscaped park. Whispering Cottages Bed & Breakfast is the perfect base to explore and experience Oxford, the River Thames and surrounding towns and villages. We are just 8 miles - a 10 minutes bus ride - away from the city centre, with buses leaving the village approximately every 20 minutes from outside our cottage. Whether its a walk in the surrounding Oxfordshire countryside, a visit to the Belmond Le Manoir Aux Quat'Saisons in neighbouring Great Milton, Garsington Opera at the Wormsley estate, Henley on Thames for the regatta or festival or a bit of shopping at the Bicester Village (designer outlets) – there’s always plenty to see and do. Of course, if you want to travel further afield the main train station in the centre of Oxford operates to many must-see popular destinations. 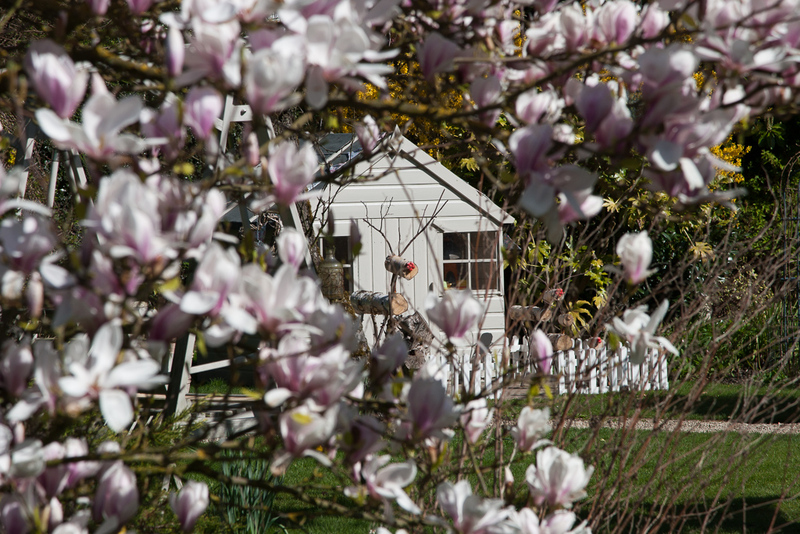 We feel very fortunate to live in such a village, which also boasts a beautiful Arboretum (just a 2 minute walk from our cottage) and look forward to extending you a warm welcome.